It seems to be that time of the year when software updates are hitting up everywhere. Microsoft just recently released Windows 10 for users all around and now its the Nvidia Shield’s turn today. 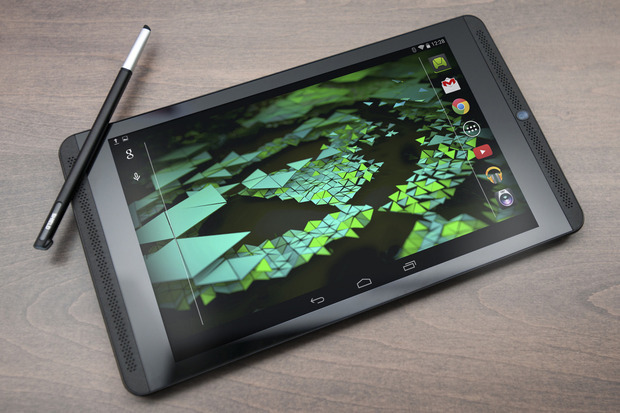 Nvidia’s gaming tablet, which comes with the Tegra K1 on board has started to receive Android 5.1.1 and with the update you should start to see several fixes and upgrades to the platform. Coming with the Tegra K1, the Nvidia Shield is any gamer’s dream. After all, portability is an important part of our lives today, and with the Nvidia Shield, you can enjoy desktop grade graphical performance on your handheld. But today’s post is about the Android 5.1.1 update to the Shield, and we get to see what changes this brings. First of all, the notorious Audio bug that plagued many Shield users seems to have been fixed with this update. The screeching noise which the tablet’s speakers emitted when loading some games, amongst other issues will no longer occur after this update. The usual performance and stability upgrades will also be coming with the update, including system wide optimizations. The update is available OTA as of now, and as expected manual upgrading firmware links are yet to surface. It also weighs in a heft 767 MB so you should make sure that you have a good Wi-Fi connection whenever you choose to upgrade your Nvidia Shield gaming handheld to Android 5.1.1. Also, make sure that your device has at least 70% of battery at the time of upgrade, and if it doesn’t then connect it to a power source and update, or wait for it to charge up. Also, OTA won’t work for Rooted devices so be aware of this fact as well. Let us know how your updating experience went in the comments section below and stay tuned for more.